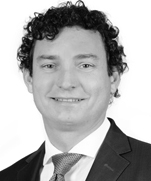 Bogdan Evtimov is a partner in Dentons' Brussels office. He has been involved extensively in trade, WTO and competition law in leading international and EU practices in Brussels since 2001. Bogdan is one of the leading trade lawyers in the EU and worldwide (Chambers, Who’s Who Legal) and recognised EU and competition law practitioner (Chambers Europe, IFLR1000). Bogdan is admitted to the bar in Sofia, Bulgaria since 2002 and is a litigator before European Courts. Bogdan represents and advises multinationals, industry associations and government authorities before the EU institutions and globally on a broad spectrum of trade, WTO, customs and competition law and policy matters and also assists other offices of the firm in related matters. He handles complex legal and interdisciplinary issues confidently, often involving highly focused knowledge in several related areas of law and policy and affecting international business. In particular, he has specific knowledge and experience in the interface between competition and trade. His contribution was instrumental in achieving unprecedented non-application of anti-dumping measures due to the effects of a past cartel. Bogdan has also invoked trade arguments in competition and merger control cases, as well as competition law arguments in the context of trade defense investigations and in trade litigation before the European Courts in Luxembourg. Bogdan has substantial experience in high-profile trade litigation and regularly represents applicants in cases before the European Courts in Luxembourg. In particular, Bogdan has achieved an interpretative judgment which has prevented a major overturn of case law on access to justice in trade cases, and he is currently handling more than seven pending trade litigation cases. National government: Assisting in a WTO dispute settlement case concerning anti-dumping measures during the stage of consultations and drafting of written submissions. Confidential clients: Representing interested parties in a high profile EU anti-dumping proceeding concerning imports of certain hot-rolled flat steel from Russia, Brazil, Iran, Serbia and Ukraine. Authorities of a foreign government: Representing in a recent EU anti-subsidy investigation. Various clients: Representing in the recent EU safeguard investigation on imports of certain steel products as a result of the US Section 232 measures on steel and aluminium. One of the largest ferroalloy producers: Representing in several direct actions for annulment before the General Court and in appeals before the Court of Justice concerning Regulations imposing anti-dumping duties on ferrosilicon. Various clients: Representing in multiple direct actions before the General Court (ex CFI) and in preliminary reference ruling procedures in Luxembourg. National governments: Advising on GATT/WTO law and trade regulation. 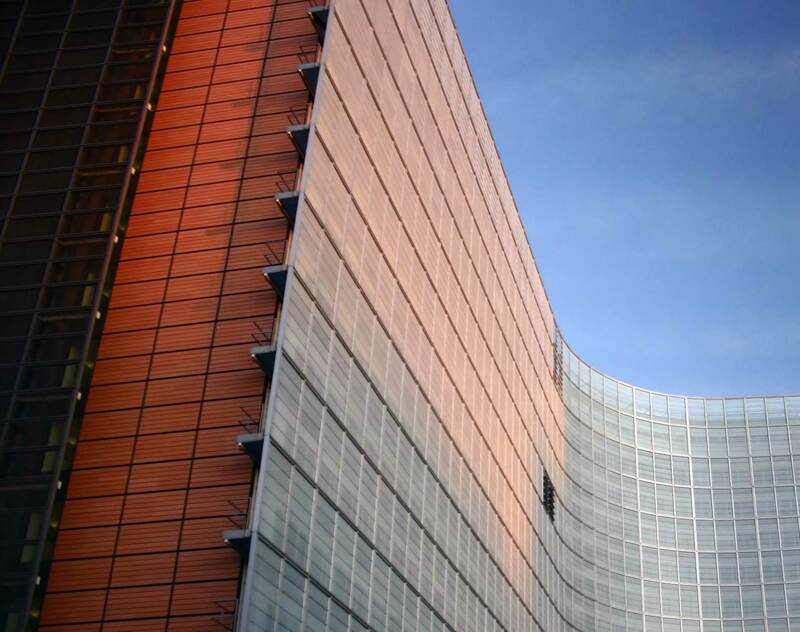 Major fertiliser producer: Representing before the General Court of the EU in obtaining a favourable interpretative judgment avoiding a significant overturn of jurisprudence on access to justice under EU law. Leading energy company: Representing before the European Commission in the context of an Article 102 investigation. Leading technology company: Representing before the European Commission in the context of an anti-trust investigation. Chambers Europe and Global 2016-2018: leading expert in International Trade/WTO. Bogdan is "strong on anti-dumping investigations". The Legal 500 2017-2018: Bogdan is "extremely responsive and attentive". Who is Who Legal 2012-2018: leading expert in Trade & Customs. Bogdan is “a very responsive and reliable practitioner”.